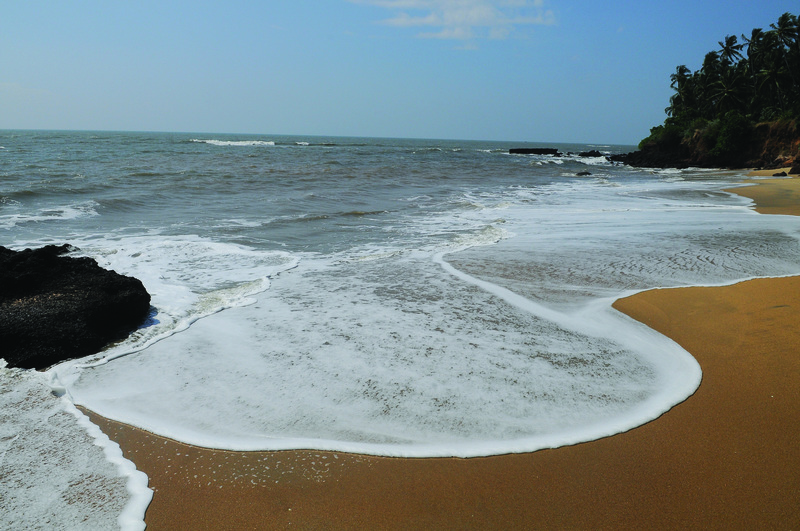 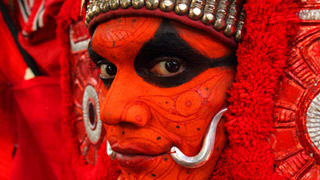 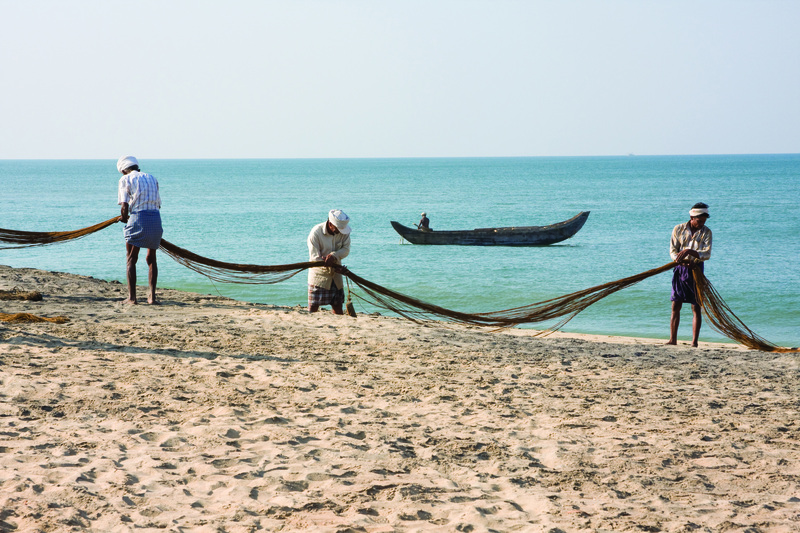 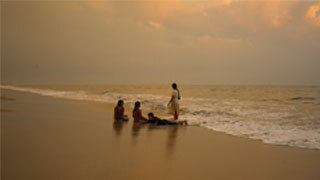 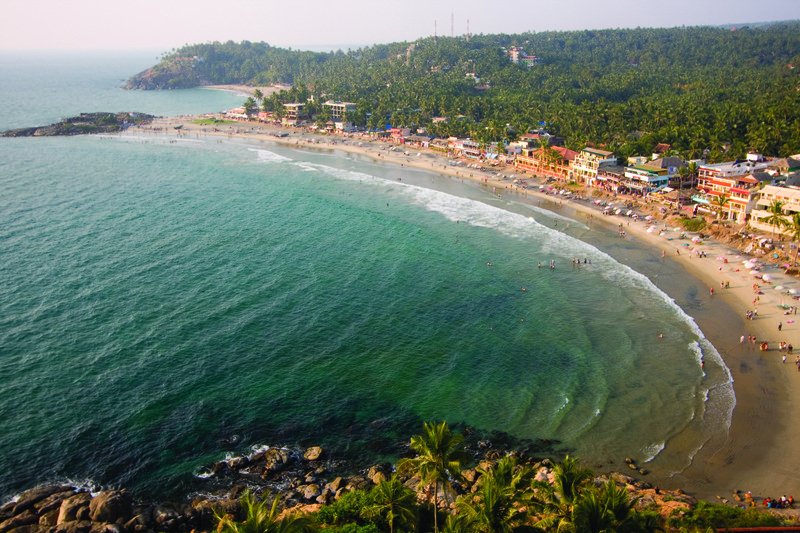 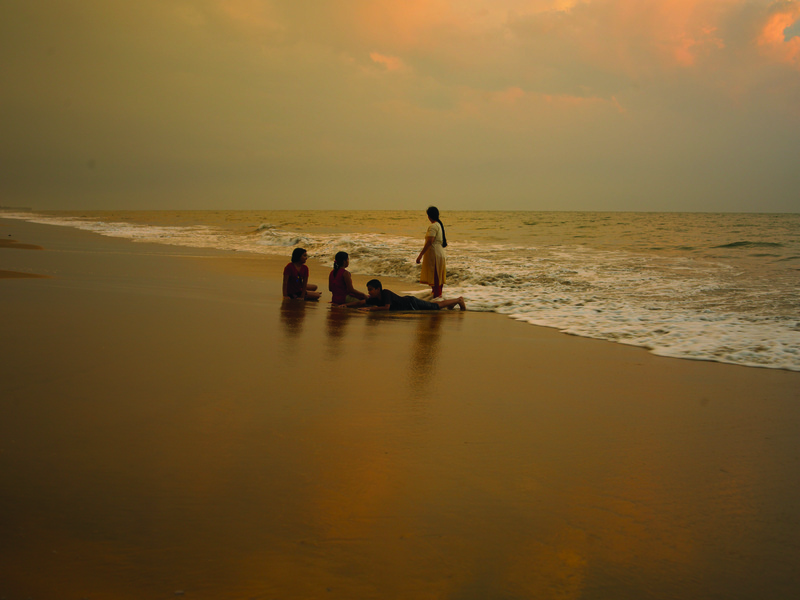 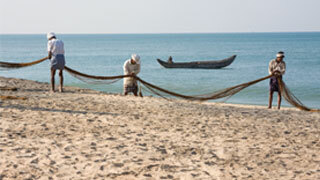 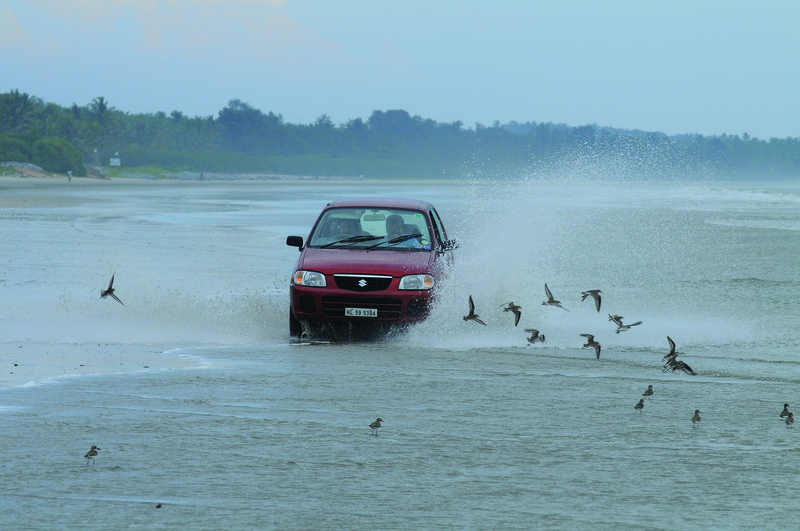 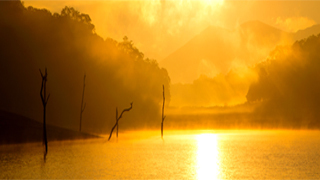 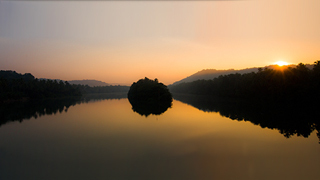 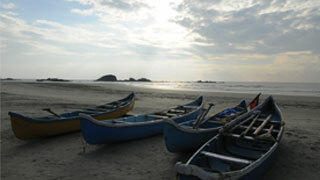 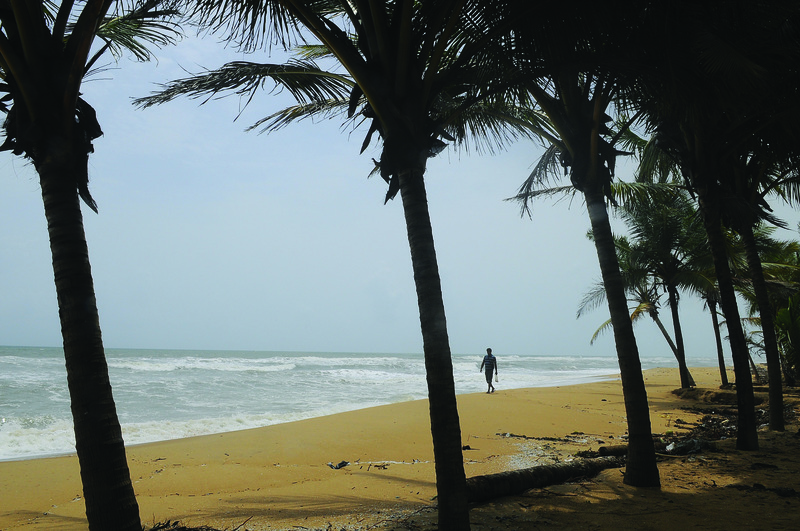 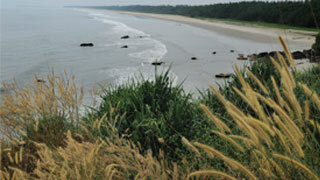 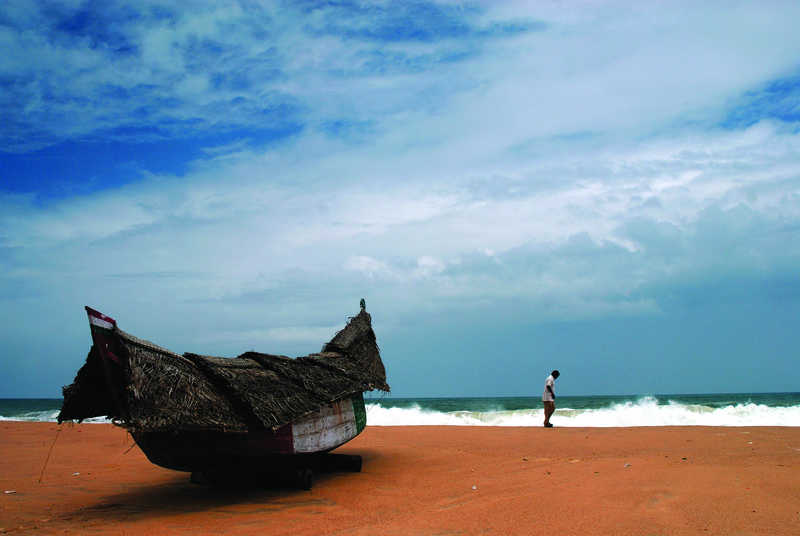 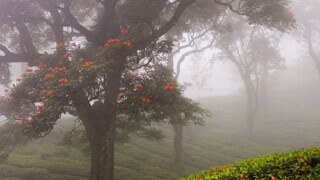 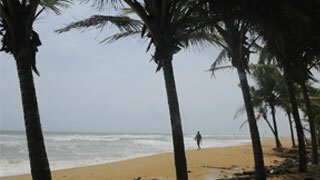 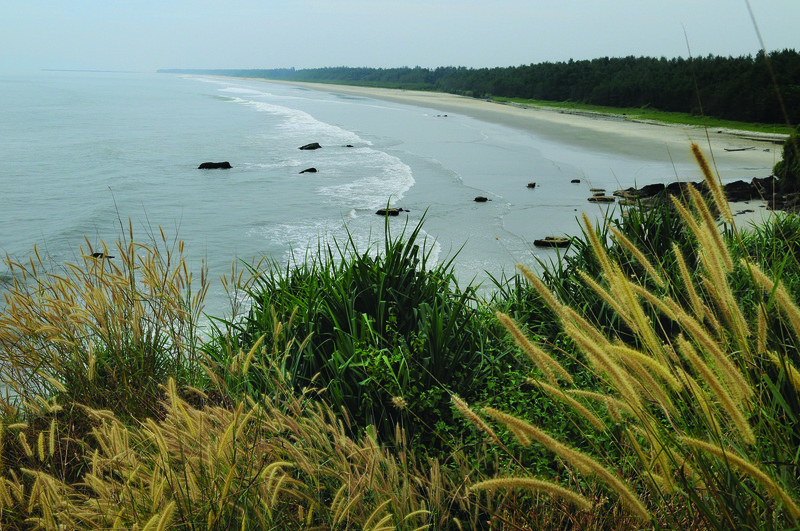 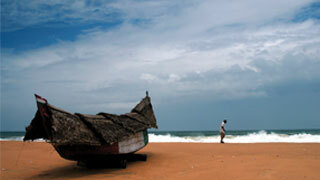 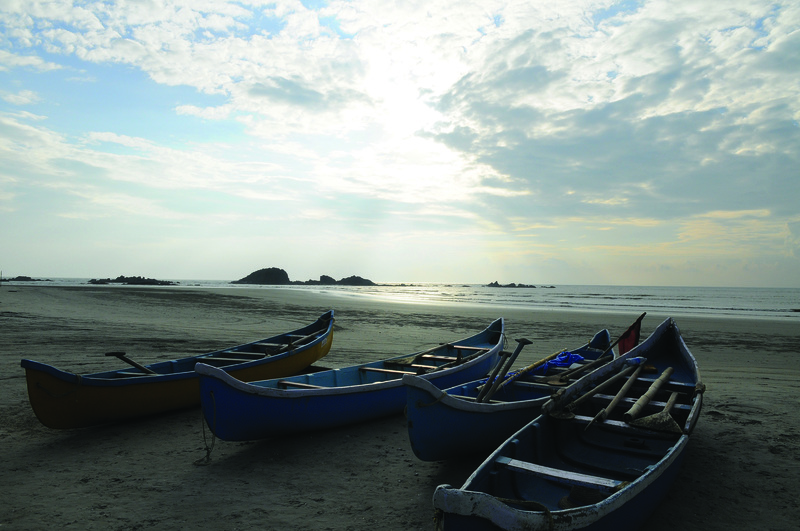 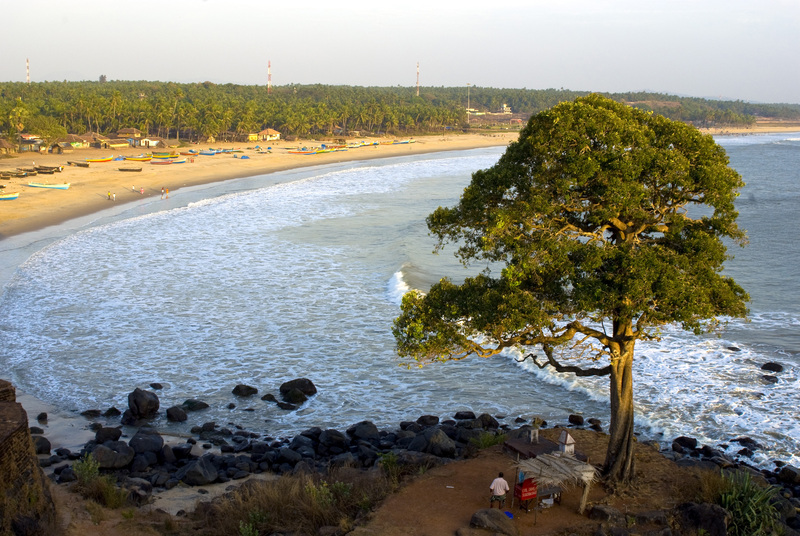 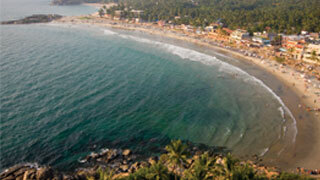 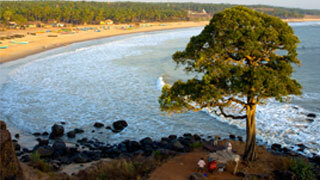 Kerala's landscape is adorned top to bottom by a plethora of beaches that cater to locals and visitors alike. 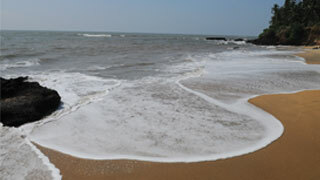 The view on offer is magical and these draw in large crowds to simply relax by the shore or go for a soothing swim. 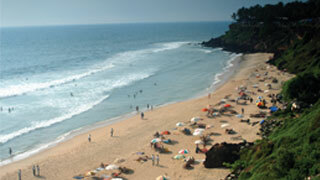 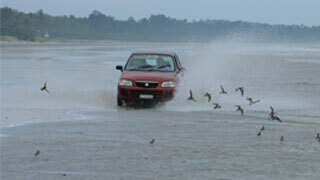 There are numerous water activities and sports at these beaches for those seeking adventure. 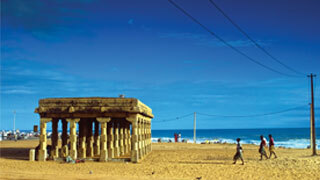 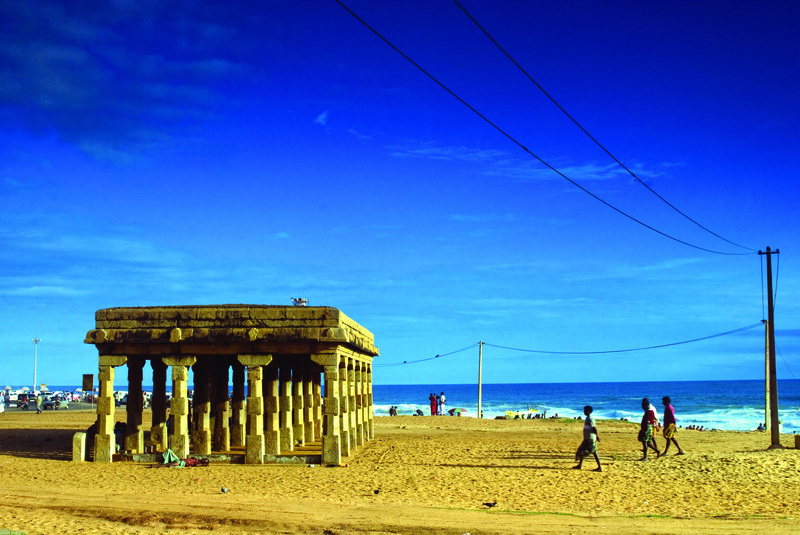 One also gets to taste regional cuisine at its finest in the shacks lined up alongside these beaches. 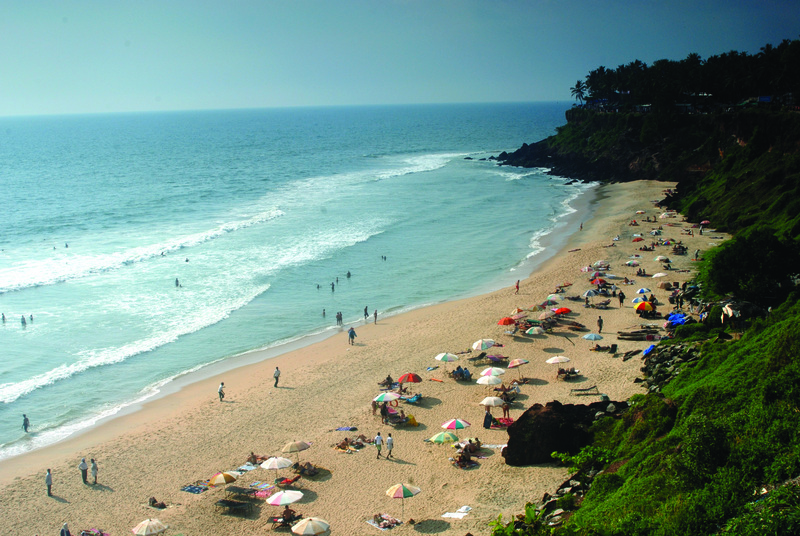 We have tried to capture these beautiful places and their unique cultural significance via the high-resolution images below that give you a sneak peek into what makes our beaches the best in the world.